However, Boing Boing reports that the phrase might have been coined far before the 2001 comedy hit theaters. 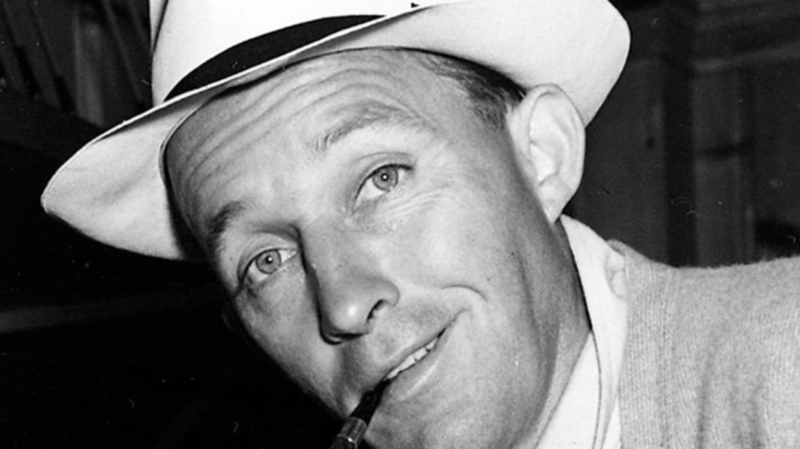 According to Levi’s Vintage Clothing, legendary singer Bing Crosby was denied entrance into a Canadian hotel in 1951 because he and his companion were clad in head-to-toe denim. Management soon realized that Crosby was a celebrity and let him in. However, tales of the incident spread, and designers at Levi Strauss and Co. eventually caught wind and designed Crosby a custom jean tuxedo jacket. That way, his denim would be dressed up enough for the swankiest of establishments. LS&Co gave the jacket to Crosby at the 1951 Silver State Stampede in Elko, Nev., where he was honorary mayor, and Crosby even wore it in press appearances for his new film, Here Comes the Groom. Now, more than 50 years later, fashionable retailers sell similar ensembles—proving that any look, even the "Canadian Tuxedo," can become trendy if you just give it time.